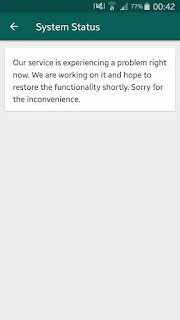 Last Night , Whatsapp the instant messaging app with over a billion active users had some connection issue yesterday which lasted for some time last night it started at about 9pm as users where in panic as they pour their fear on other social media platform. This is not the first time this is happening as same thing has occurred some time ago in 2015 New year Eve. 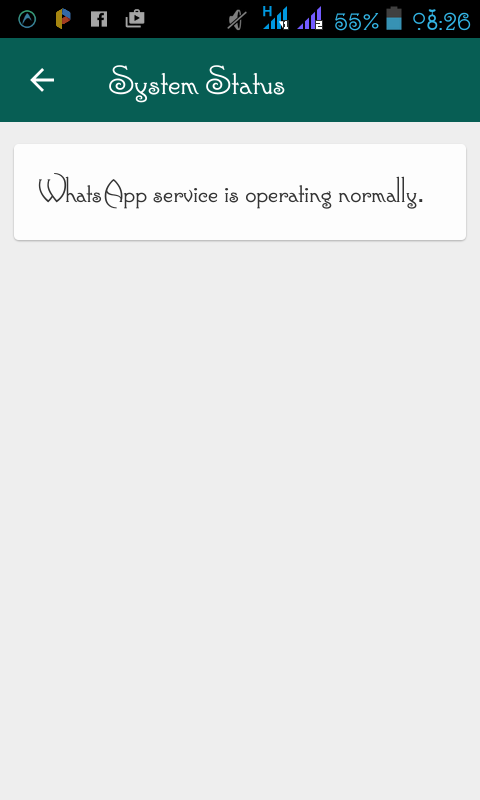 As we all know Whatsapp doesn't aware users of it's future breakdown, as it comes sudden. 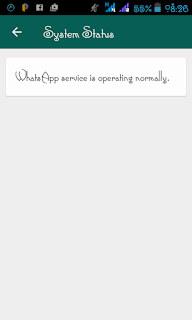 Reason for the sudden breakdown was later released by whatsapp. Read the message below.
" Our service is experiencing a problem right now. 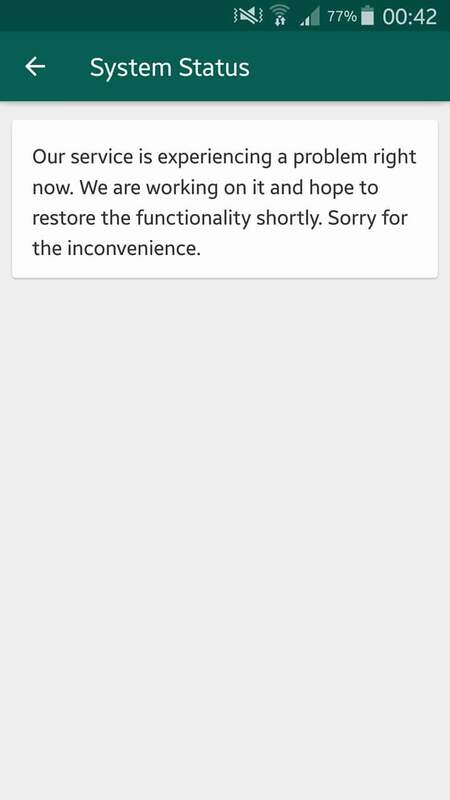 We are working on it and hope to restore the functionality shortly. Sorry for the inconvenience!" No need for alarm. Just reboot .